Say what you want to. 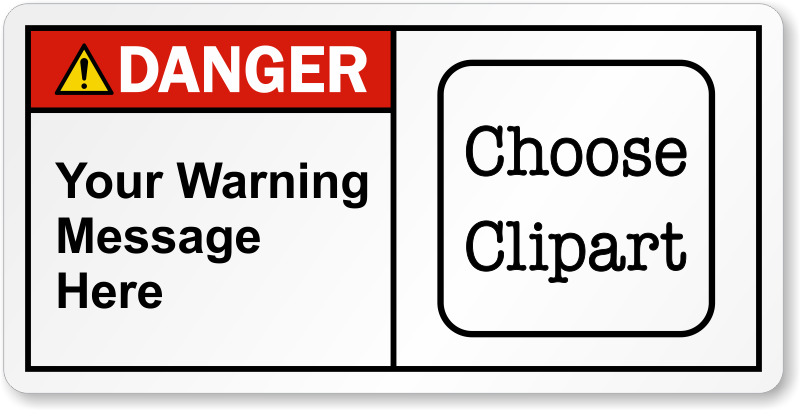 Use Custom ANSI Danger Label to communicate specific hazard in your facility. Label is offered in various tear-proof materials to suit individual needs. Our customization tool is easy to use. Just what we were looking for. Easy to order. Pricing was good. Delivery was excellent.